Clanned After Story [TV] shinraa gave it a 10. 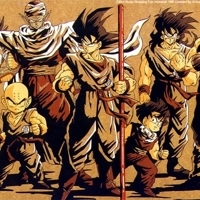 Dragon Ball Z [TV] shinraa gave it a 10. 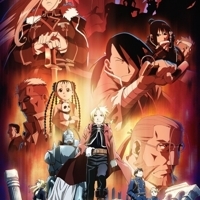 Fullmetal Alchemist: The Blind Alchemist [OVA] shinraa gave it a 10. 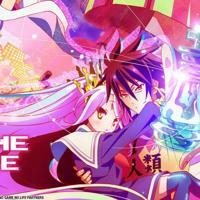 No Game No Life [TV] shinraa gave it a 10. 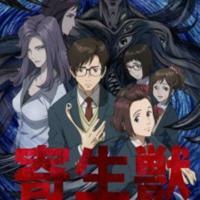 PARASYTE [TV] shinraa gave it a 10. 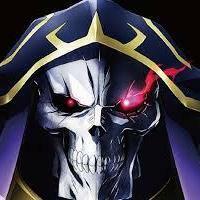 Overlord [TV] shinraa gave it a 10. 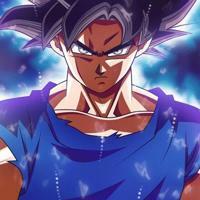 Dragon Ball Super [TV] shinraa gave it a 10. 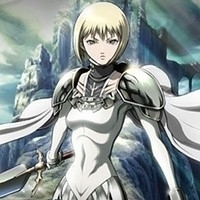 Claymore [TV] shinraa gave it a 10. 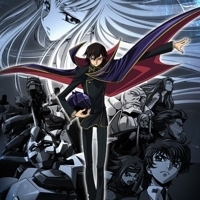 Code Geass: Lelouch of the Rebellion R2 [TV] shinraa gave it a 10. 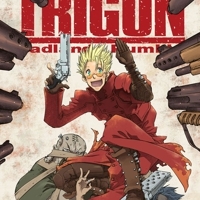 Trigun Badlands Rumble [Movie] shinraa gave it a 10. 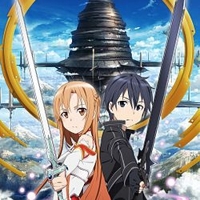 Sword Art Online [Movie] shinraa gave it a 10. 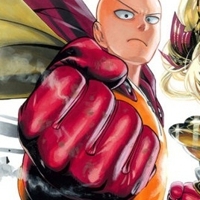 One Punch Man [Manga] shinraa gave it a 10.
clanned [TV] shinraa gave it a 10. 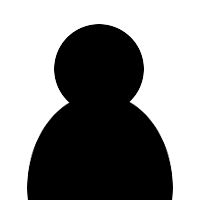 Ani.me's official listing has the clanned storyline, reviews, and clanned pictures that you need. 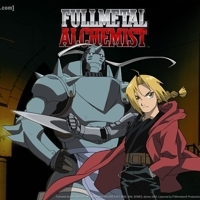 Full Metal Alchemist (Original) [TV] shinraa gave it a 10. 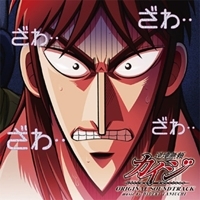 Kaiji [TV] shinraa gave it a 10. Itou Kaiji is a bum who steals car emblems and slashes tires on what seems to be a regular basis. This routine changes one day when he is paid a visit by a man in a trench-coat. 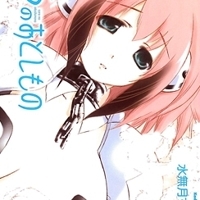 Sora no Otoshimono [TV] shinraa gave it a 10. 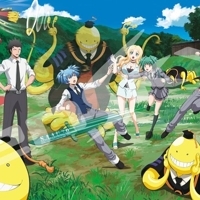 Assassination Classroom [TV] shinraa gave it a 10. 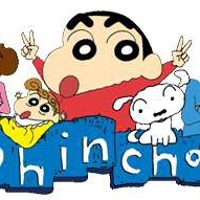 Shin-Chan [TV] shinraa gave it a 10. Kakegurui [TV] shinraa gave it a 10. 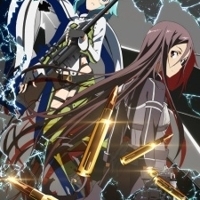 Sword Art Online II [TV] shinraa gave it a 10. 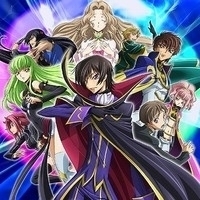 Code Geass: Lelouch of the Rebellion [TV] shinraa gave it a 10. Devil May Cry [TV] shinraa gave it a 10. 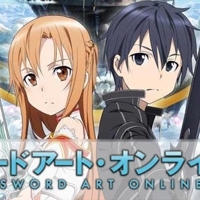 Sword Art Online [TV] shinraa gave it a 10. 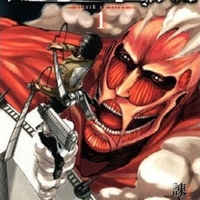 Attack on Titan [TV] shinraa gave it a 10. 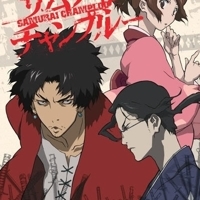 Samurai Champloo [TV] shinraa gave it a 10. 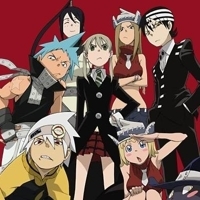 Soul Eater [TV] shinraa gave it a 10. 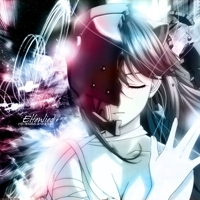 Elfen Lied [TV] shinraa gave it a 10. 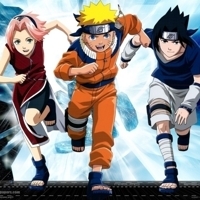 Naruto [TV] shinraa gave it a 10. 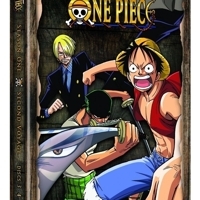 One Piece [TV] shinraa gave it a 10. 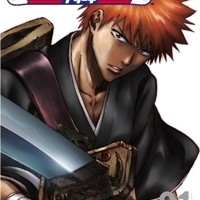 Bleach [TV] shinraa gave it a 10. 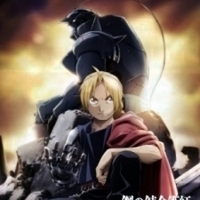 Fullmetal Alchemist: Brotherhood [TV] shinraa gave it a 10. 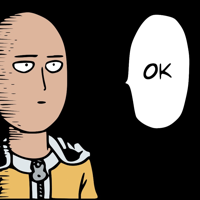 One Punch Man [TV] shinraa gave it a 10. 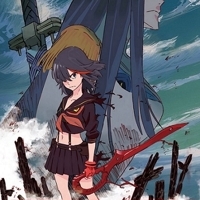 Kill la Kill [TV] shinraa gave it a 10. 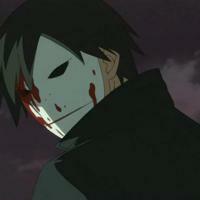 Darker Than BLACK [TV] shinraa gave it a 10. 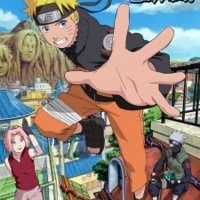 Naruto Shippuden [TV] shinraa gave it a 10. 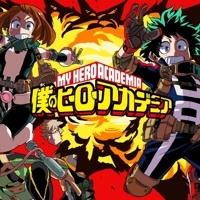 Boku No Hero Academia [TV] shinraa gave it a 10. 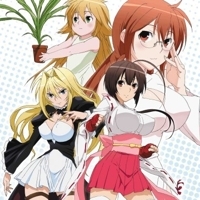 Sekirei [TV] shinraa gave it a 10. Fairy Tail [TV] shinraa gave it a 10. 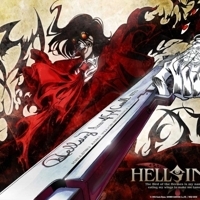 Hellsing Ultimate [OVA] shinraa gave it a 10. 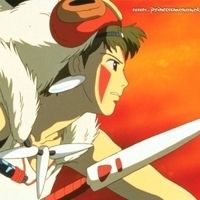 Princess Mononoke [Movie] shinraa gave it a 10. 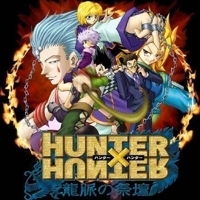 Hunter X Hunter [TV] shinraa gave it a 10. 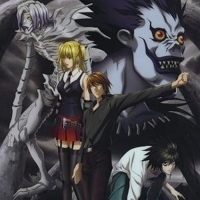 Death Note [TV] shinraa gave it a 10.